Coaching-Daily actions aligned to long-term goal lead to success. DAILY ACTIONS ALIGNED TOLONG-TERM GOALS LEAD TO SUCCESS. 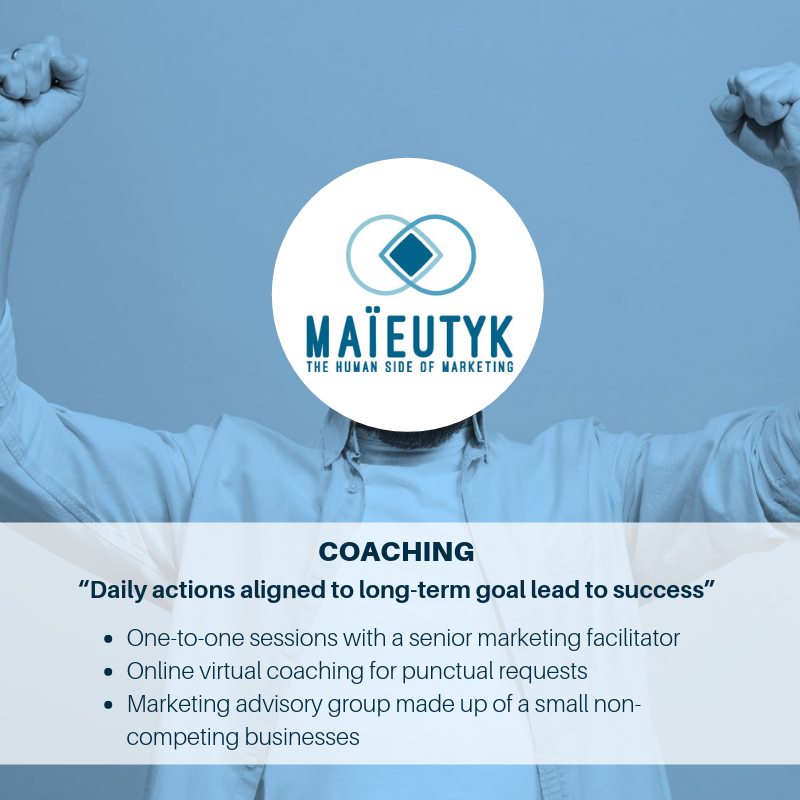 Maïeutyk has developed a results-oriented approach to marketing coaching. 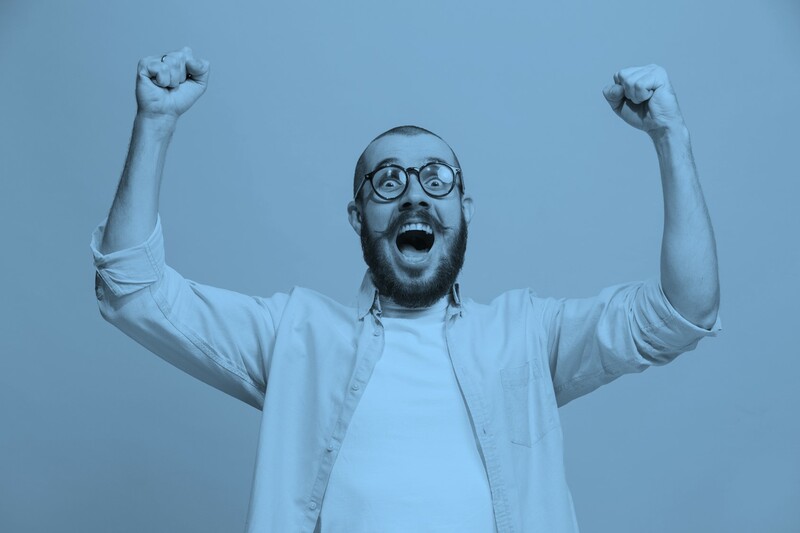 We help you focus your daily and weekly actions to keep you on track towards achieving business success.